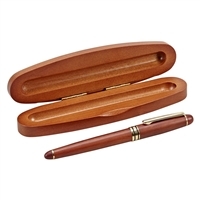 If your desk is missing that one piece that would really make your office space perfect, our selection of executive desk accessories will have exactly what you need. 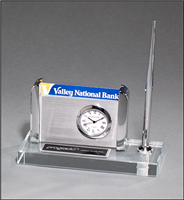 All of our desk accessories are engravable, adding a personal touch to your desk that you can’t achieve with just any desk ornament. 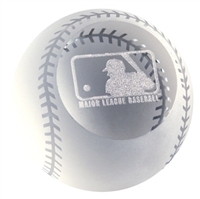 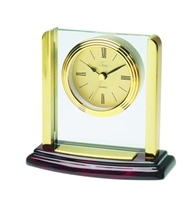 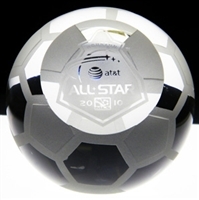 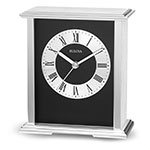 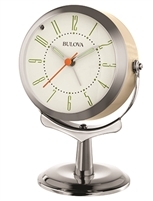 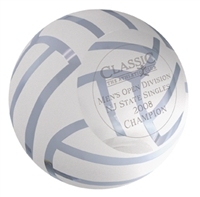 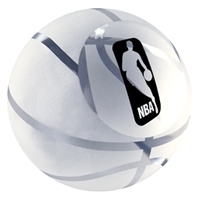 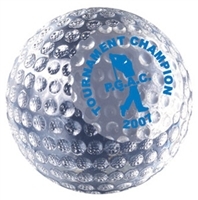 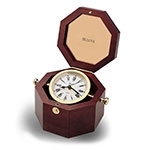 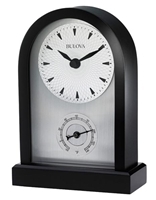 Our collection features paperweights, small clocks, awards, picture frames and more. 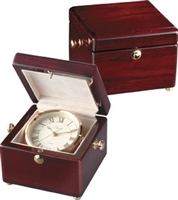 Finding an appropriate gift for your coworker, employee or boss can be a real challenge! 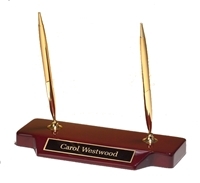 Browse our selection of personalized desk accessories to find the perfect gift with a customized touch. 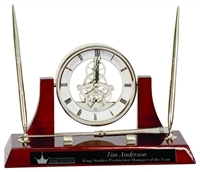 From paperweights and clocks to awards and picture frames, these personalized desk gifts will be welcomed by any member of the office. 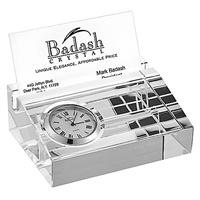 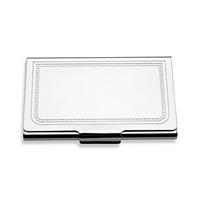 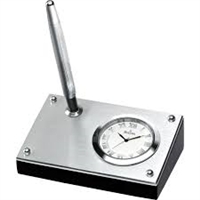 Show your employees or coworkers how much you appreciate their hard work and get them an engraved desk accessory to add to their office space. 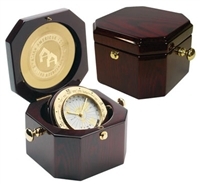 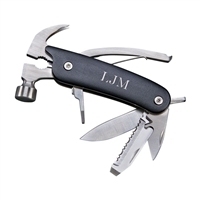 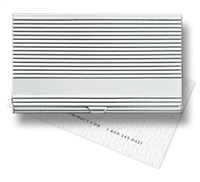 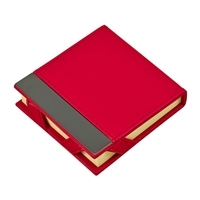 Many of our items at Engravably Yours are also perfect for office awards or work holiday gifts – and they are sure to be the talk of the office. 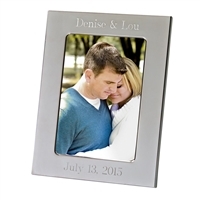 Order today to receive free shipping on your purchase of $99+.